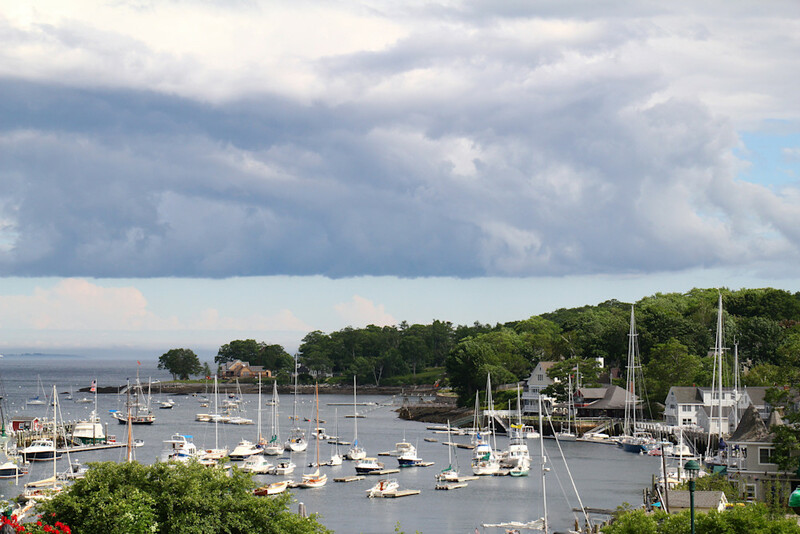 Beautiful and busy harbor of Camden, Maine. Boats, Boats, boats. This photo was taken from a hill just above the colorful harbor while touring the port and city of Camden.